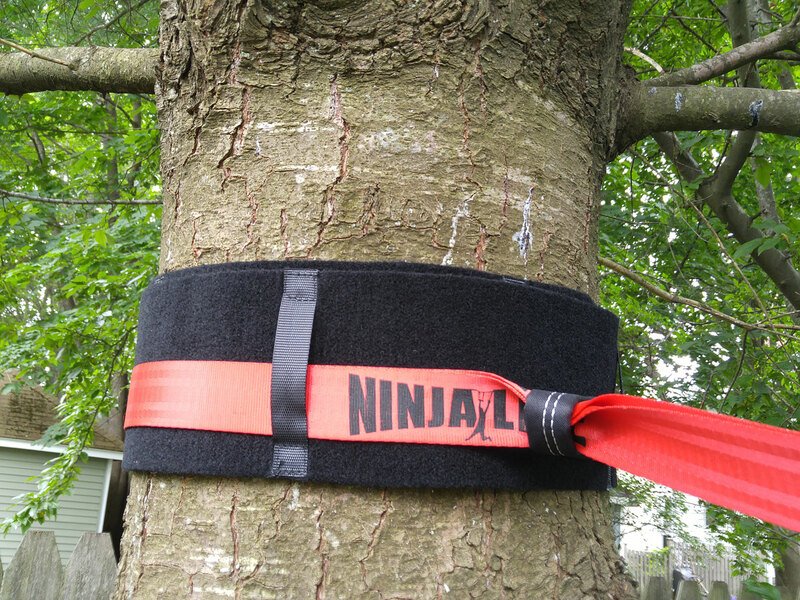 Add an extra protective barrier around your trees. 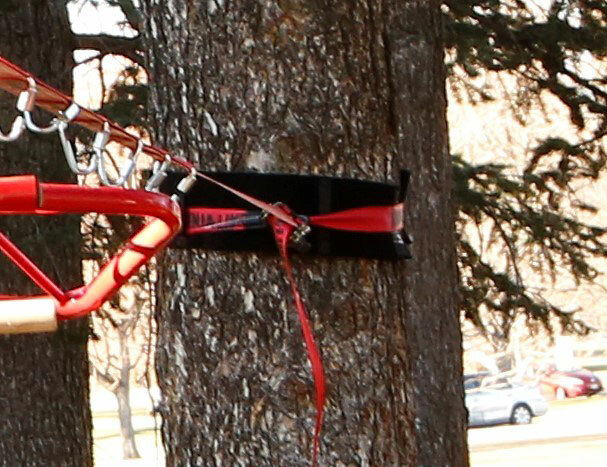 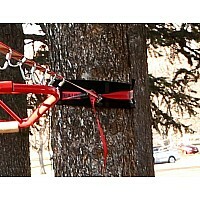 Our set of 2 tree huggerz has guiding loops to keep your line in place and easy hook and loop attachment. 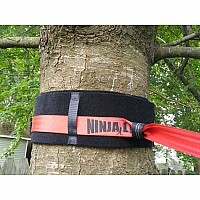 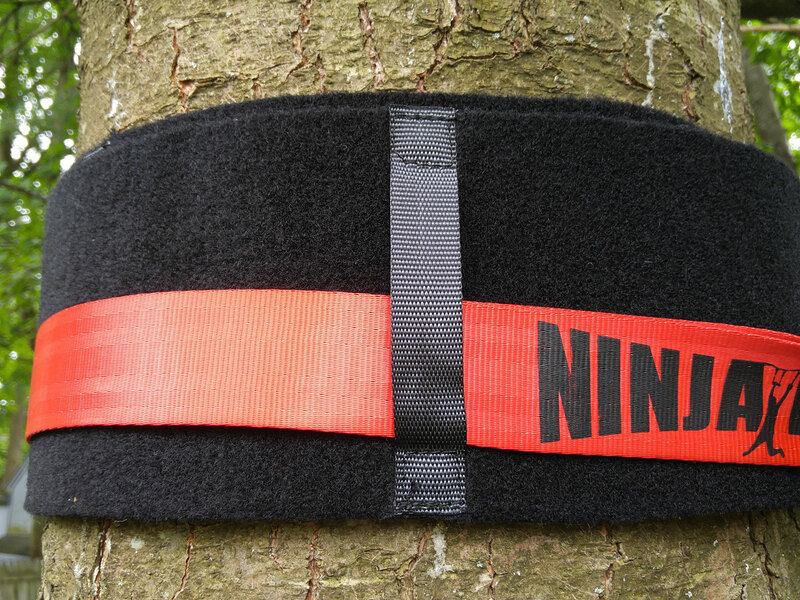 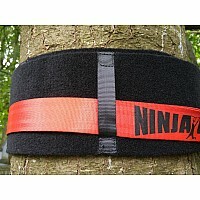 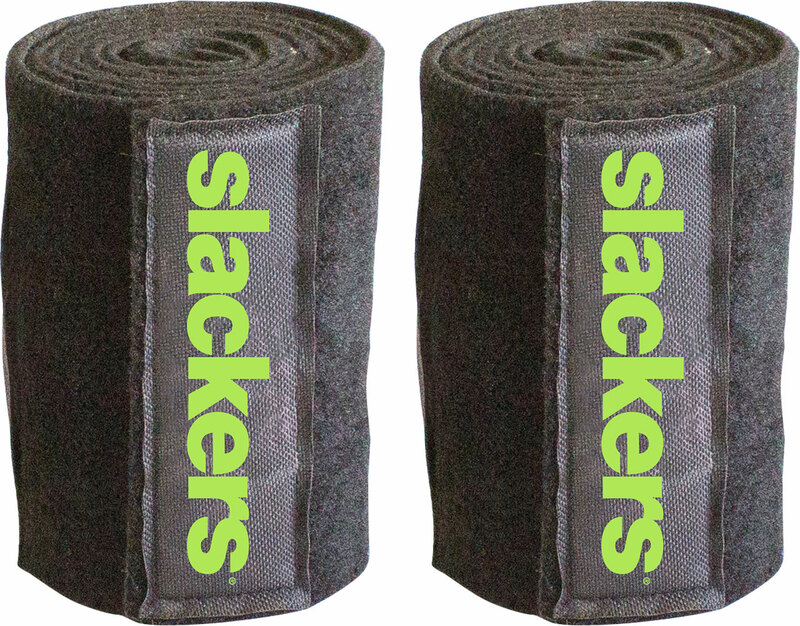 Use for Slacklines, Ziplines and Ninjalines. 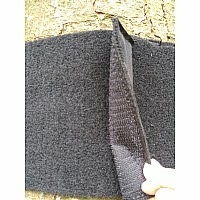 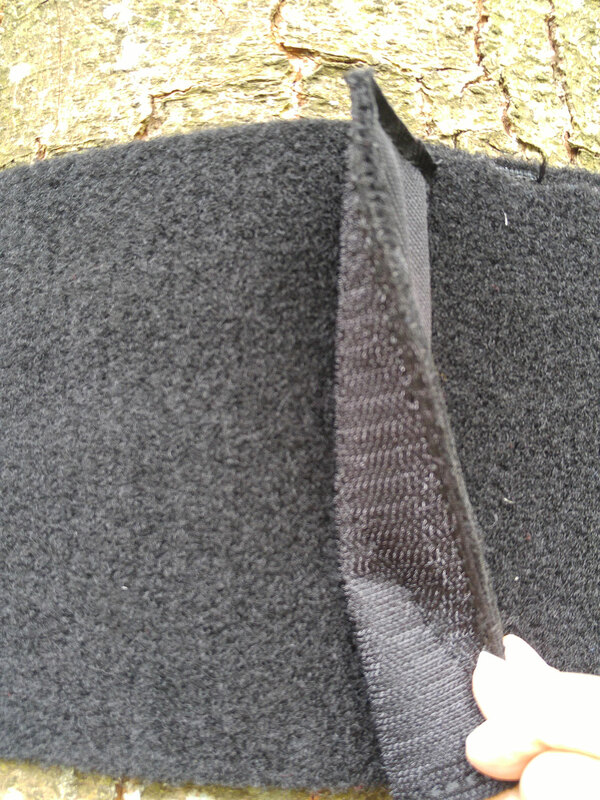 Kit Includes: 2 Protectors (6"H x 8'L). 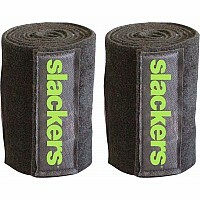 Measures approximately: 9.80 x 6.30 x 3.90 inches..